Drizzy and his friends checked on its progress before it's completion later this year. 4. 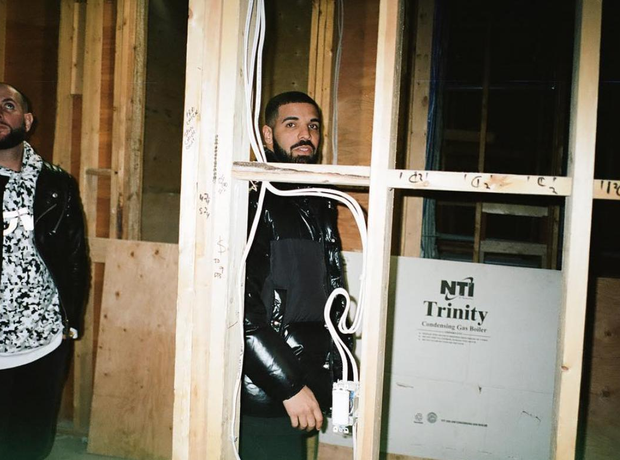 Drizzy and his friends checked on its progress before it's completion later this year.